We can name plenty of reasons for getting locked out of access from a Sony phone. One of the common reasons is forgetting the password that you have created. While it may seem unlikely for someone to forget the password, this happens quite common among users because I received a lot of requests on how to unlock the phone. Accessing the phone after a long break of not using it may cause you to fail to recall the password. Being unable to bypass your screen lock is annoying since the phone becomes an important part of our life. If you were unlucky to have locked out yourself from your Sony phone, do you know a solution to regain your access? 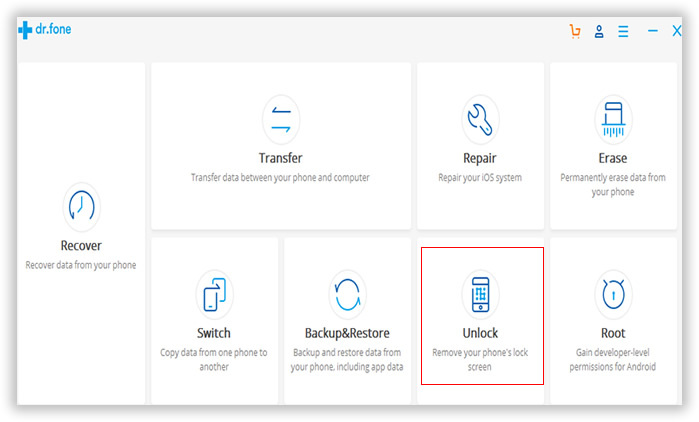 Here, we will teach you on how to remove your screen lock and get back your access to your entire Sony phone’s features and content. Android Lock Screen Removal is the most popular tool to remove Android screen locks in just 5 minutes. You can remove pattern, PIN, fingerprint and password on Any Android-based device. It is guaranteed for safe usage since there is no date being deleted during the password removal process. The beautiful user interface makes its extremely easy to use, enabling you to operate it without hassle involved. What you need to do is just a few mouse clicks. In the following tutorial, we will tell you how to remove the forgotten screen passcode in details. Step 1: Download the program on a computer and install it. When the installation process is completed, the program will be opened by default. Step 2 : Click "Unlock" icon to run the utility. Next, you need to connect the phone to computer. Step 2: Take out the USB cable and use it to connect your phone to the computer. When it was well connected, please click "Start" button to begin the analysis process. 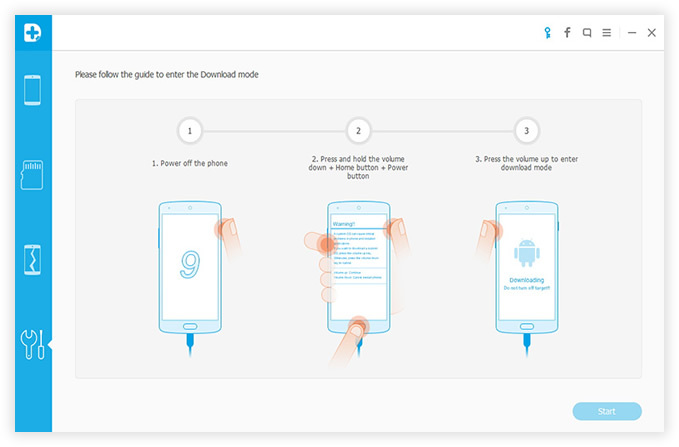 Step 3: After phone detection, you need to make the phone into download mode. The instructions are displayed on the screen. Please follow it to let the phone enter into download mode. Then click "Start" button to download corresponding image on the phone. 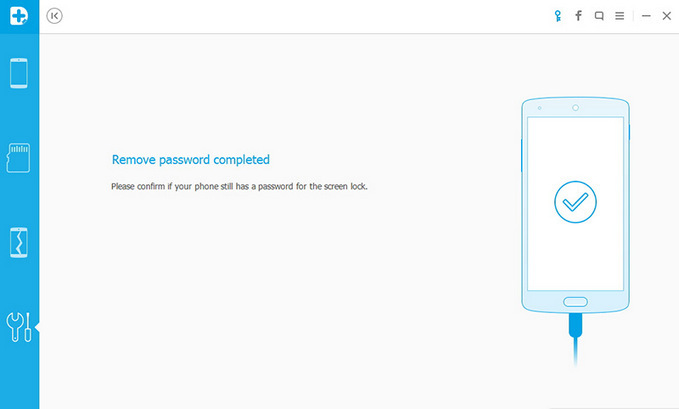 Step 4: Remove Forgotten Screen Password on Sony Phone. 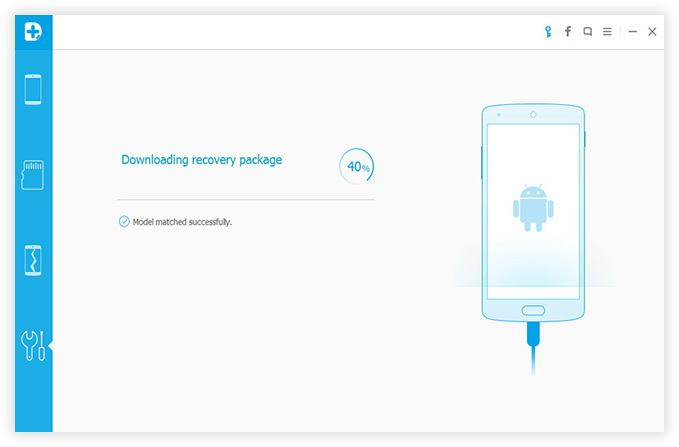 It will take a couple of minutes to fully download the package. After completion, the program will start the password removing process automatically. This involves deceive scanning, data backup and the final password removal step. When the password being removed, there is a short message on the screen, saying "Remove password completed". Now you can get into the phone without any password. 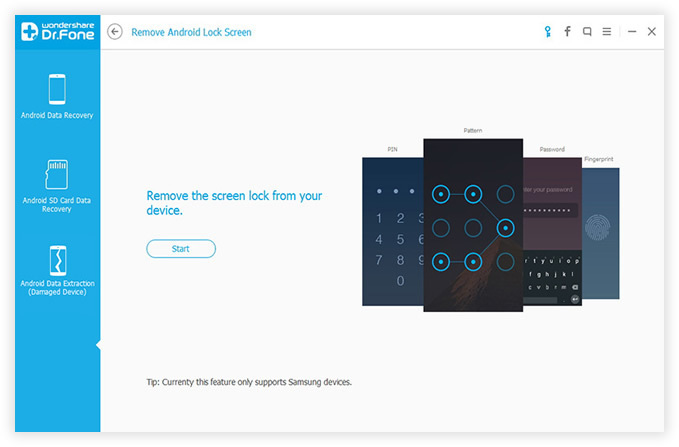 Android Lock Screen Remover is a reliable tool that is fast, safe, and easy to use. No matter what the reason is for getting locked out of your Sony phone, this program comes to the rescue. If you have 10 minutes to spare, using this program is worth the time you will spend to unlock your screen instead of paying a repair specialist for an expensive service that you could do on your own at a much lower rate. Currently, the program can run on a number of brands of phones and tablets such as Sony, Samsung, LG, etc. Other brands will be compatible with this program soon. If you want to try it out first, the developer offers a free trial version that you can download on your computer. If you are satisfied with the features you have tried, you can purchase the program in just a few steps.